I have shared pieces of my life through social media but one thing I don't talk too much about is my day to day job. My 9-5 or should I say my 24/7 at Butterfish. I've shared little glimpses here and there but I've gotten more questions about it lately, so I thought I'd do a full blog post sharing all about Butterfish. 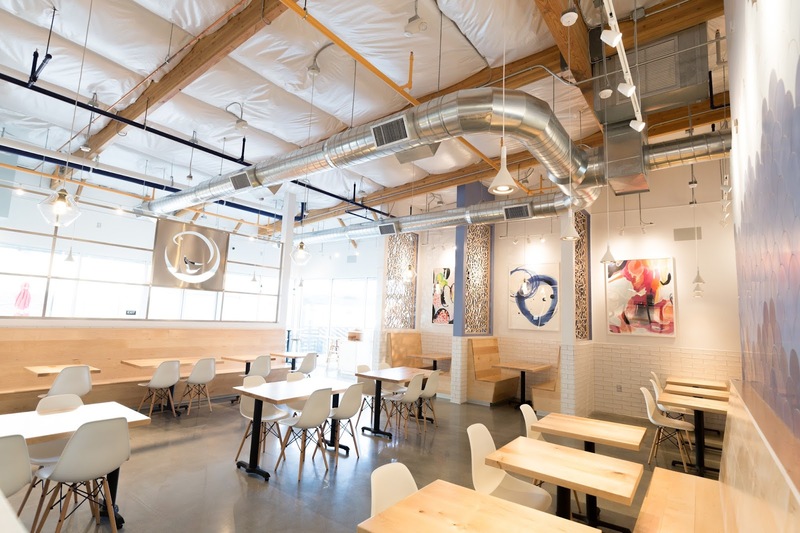 BUTTERFISH is our restaurant. It is our other baby. 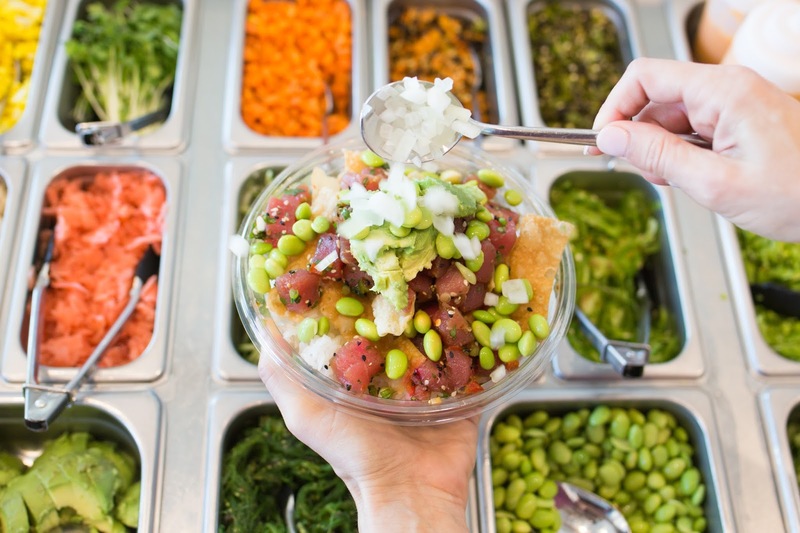 It is our take on Poké, a traditionally Hawaii dish that consists of marinaded raw fish. 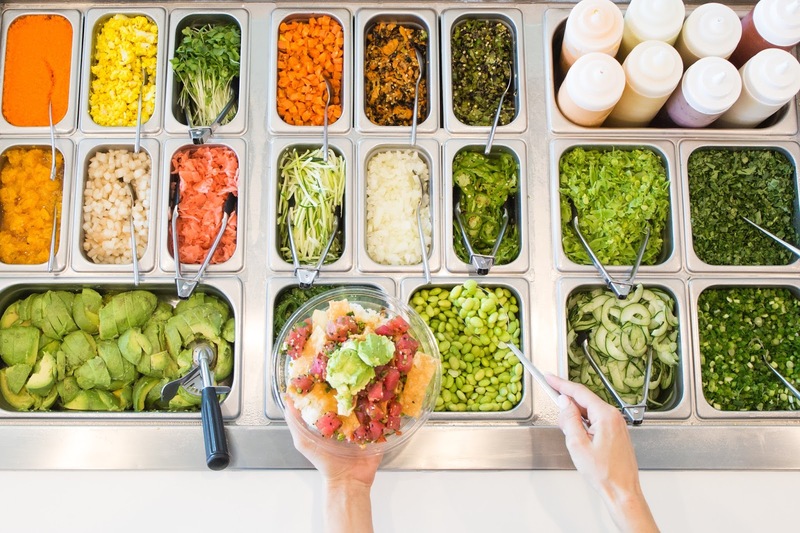 My husband and I along with his life long best friend embarked on a crazy journey where we 100% created and developed what we like to call California Poke. 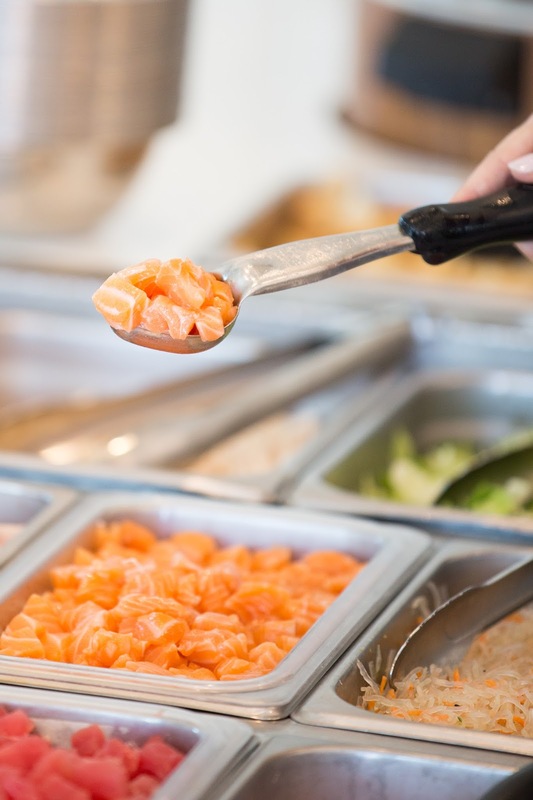 We traveled all over trying and testing all kinds of poke, sushi and the like. We came up with our take on those things as well as filled the gap on what we thought the market place was missing. 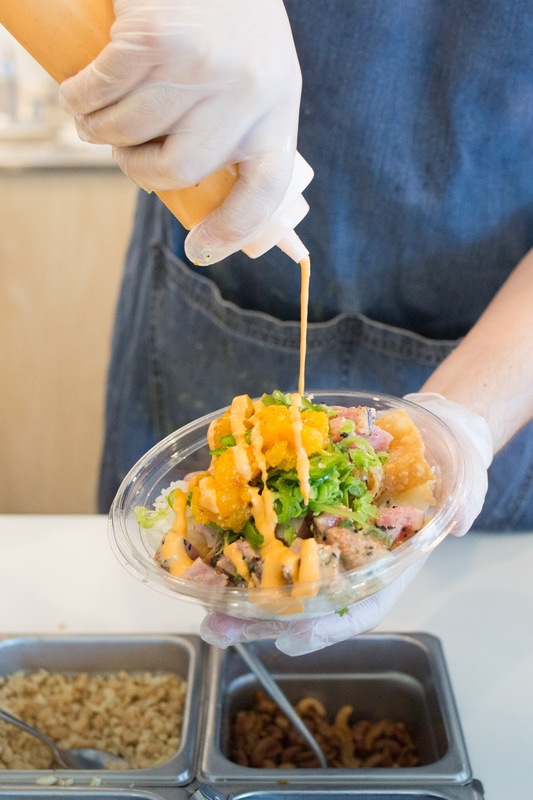 We opened our first store in Fresno in January 2017 with a much broader take on poke (think- chicken and shrimp as options). We wanted to appeal to everyone and make it as family friendly as possible. 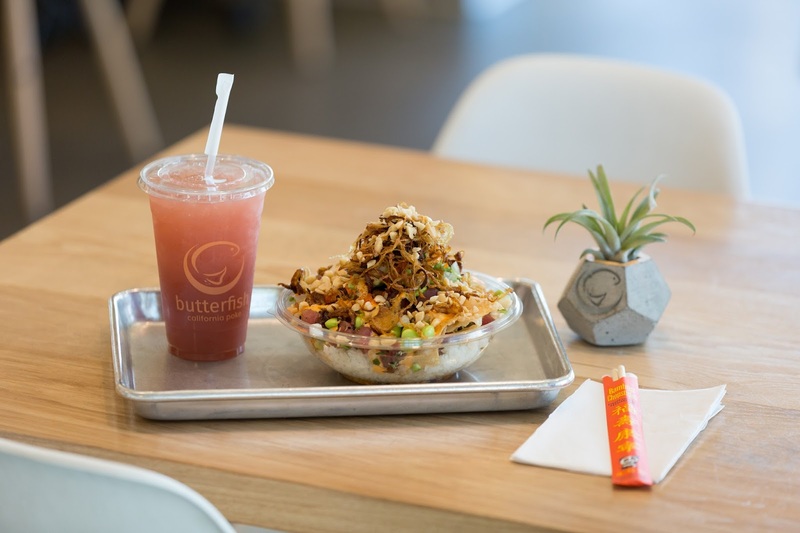 We have friends who's kids beg for a Butterfish chicken bowl and it really does make me happy. 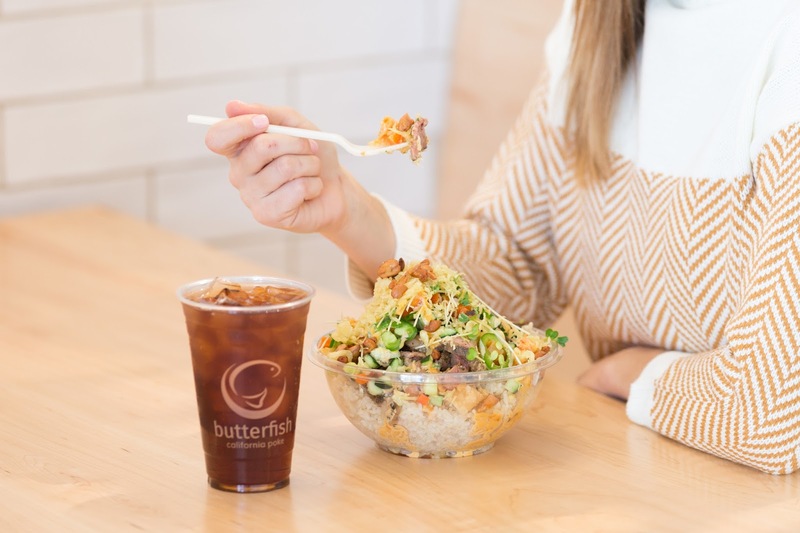 Our mission behind Butterfish was to offer delicious, quality food that was not only healthy but fast and convenient as well. 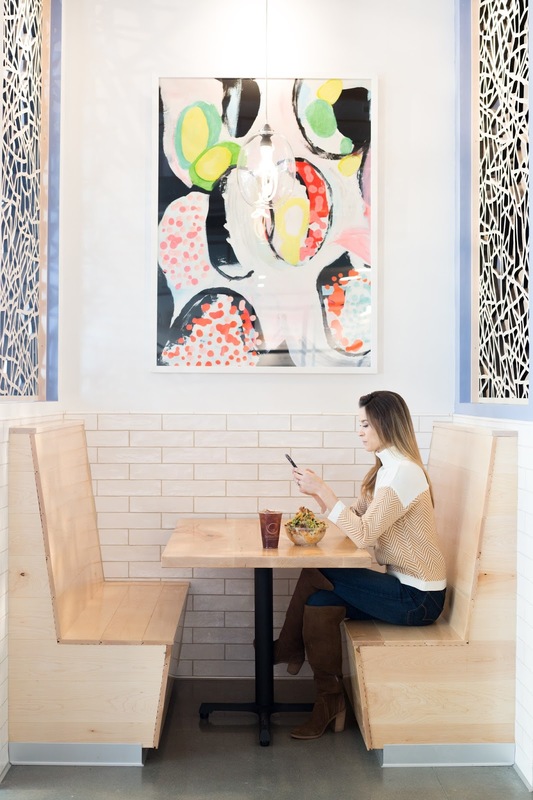 We offer a Chipotle style ordering system where the bowl is made directly in front of you as you are selecting the items. 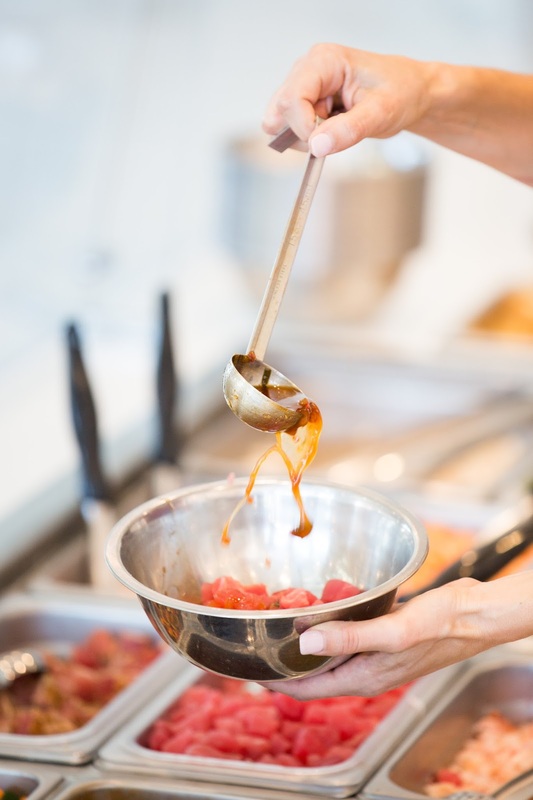 Thus, it is made as fast as you can pick out your protein, sauces and toppings. At the time we started developing our concept Kevin and I had a 3 year old and a 1 year old and I often found myself running errands or doing preschool drop-off and never having any good options for fresh, fast and healthy food that didn't require I haul two kids out of the car. That's what helped fuel our idea to offer mobile ordering with a walk up pick up window. The three of us work really well together and we honestly, couldn't do it without each other. Or at least not as well. We are not a franchise but locally owned, and this past January we opened our second location in Clovis. We have been so blessed and overwhelmed by the response. It isn't easy work but it is rewarding. Since we are gluttons for punishment we plan to open a third location early Summer and have a couple of other projects in the works. I like to say I'll sleep when I'm dead but honestly, the secret is COFFEE and lots of it.